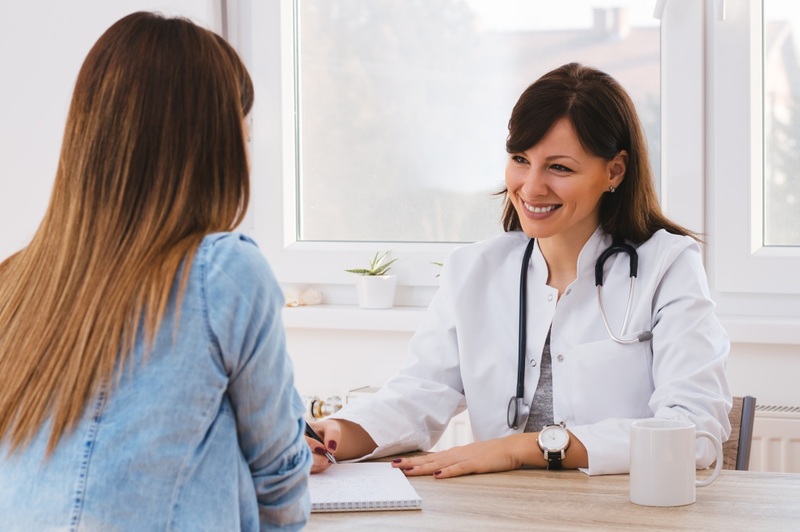 Although many women are capable of becoming pregnant, women with a moderately complex or complex CHD might have a higher risk throughout pregnancy to have complications. The risks of complications are both for the fetus and the mother. Click below for more information on things to consider before and during pregnancy if you have a CHD, where to get specialized care, as well as other links and resources you may find helpful. Talk to a physician who specializes in CHDs and pregnancy before becoming pregnant. Why are CHDs an issue during pregnancy? 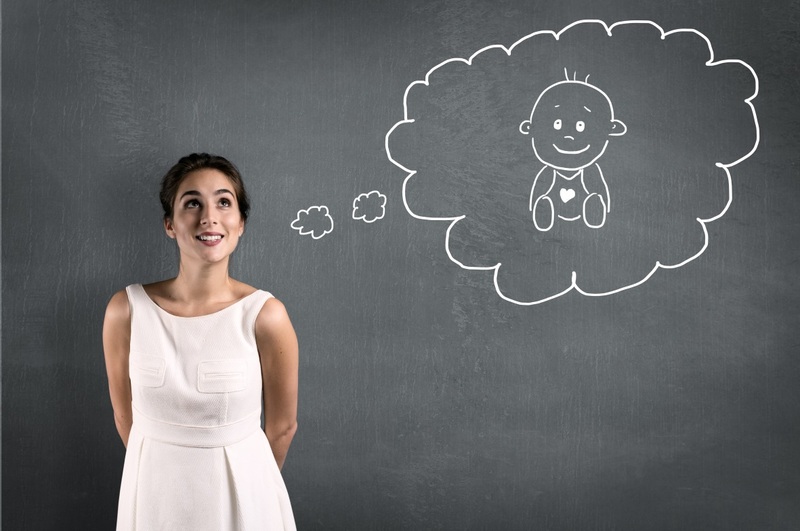 Learn about key things to consider before and throughout your pregnancy. Find specialists near you trained to care for women with a CHD. Check out links to other sites and other useful resources on CHDs and pregnancy.